Common Octopus (Octopus Vulgaris) makes up the majority of the global octopus catch. 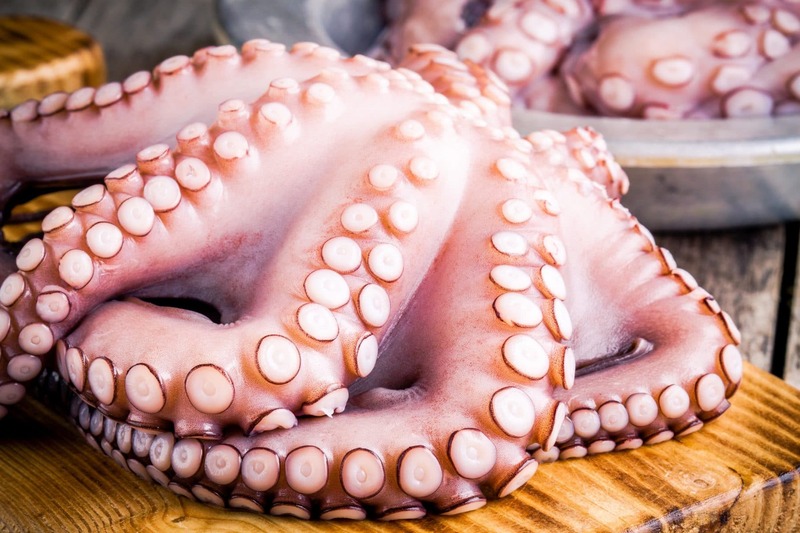 We carry a variety of octopus options – from baby octopus to larger options (6/8 lbs). Check in with your sales rep to get what you need for your particular application. 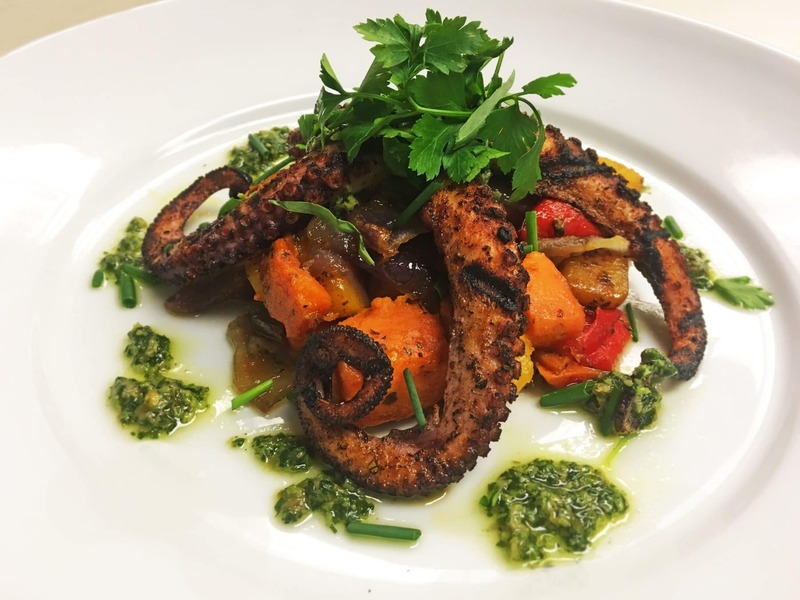 Octopus is a versatile seafood options. Enjoyed as sushi or sashimi, in a ceviche, grilled or roasted. Did you know – octopus have a short life span and produce many offspring which makes populations generally very resilient to fishing pressure! 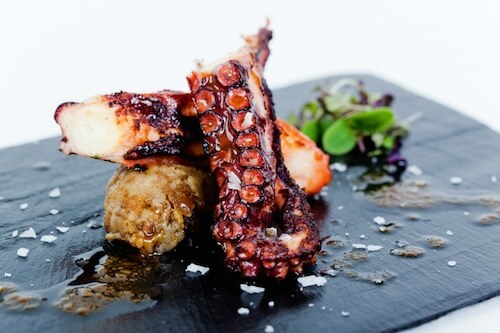 If you have customers interested in Octopus, it’s a great item to keep in the freezer section. It freezes really well and is easy to inventory.